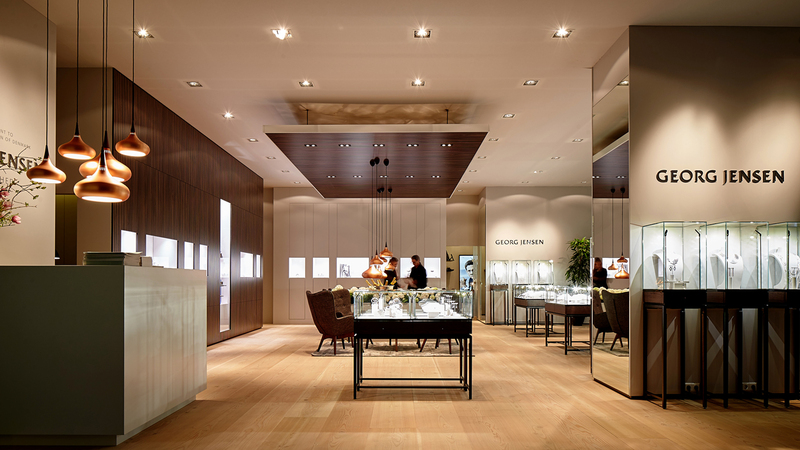 for the watch and jewellery industry. 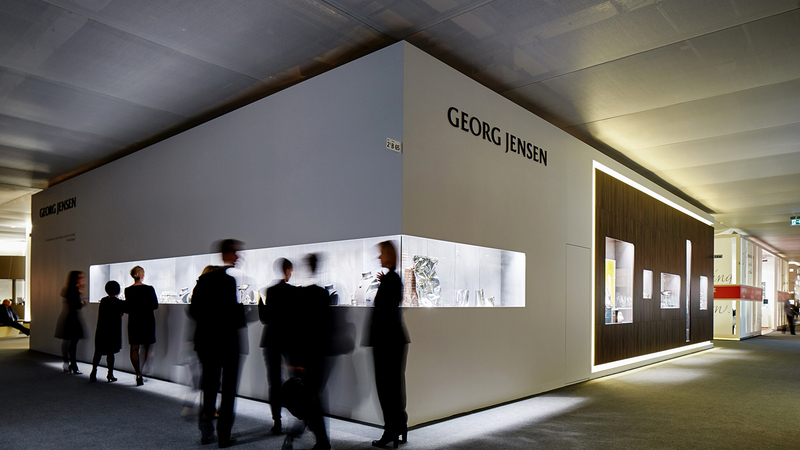 Georg Jensen (Copenhagen, Denmark) represents quality craftsmanship and timeless aesthetic design, producing lifestyle products ranging from hollow ware to watches, jewellery and home products. 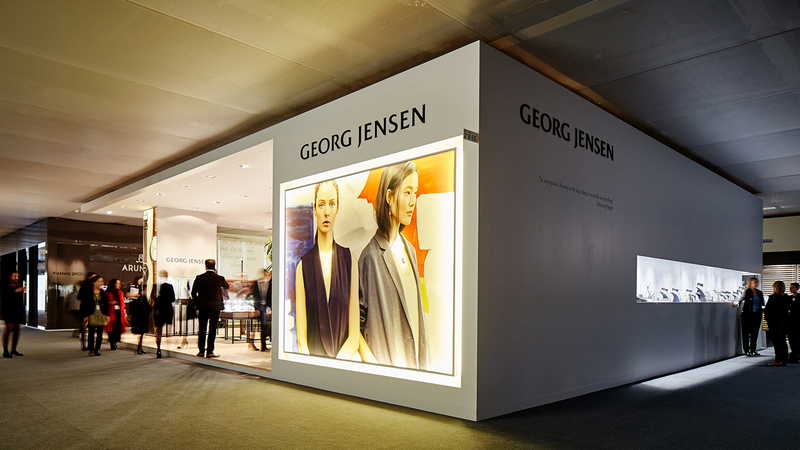 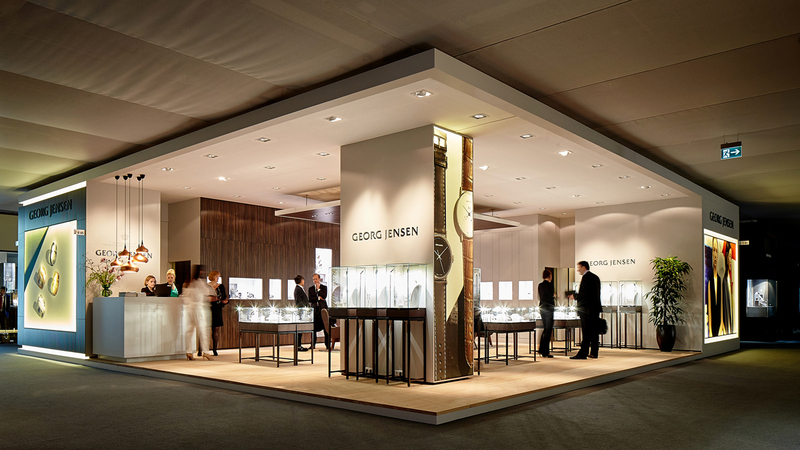 Tom Postma Design designed the booth for Georg Jensen at Baselworld, the world's biggest and most important event for the watch and jewellery industry.